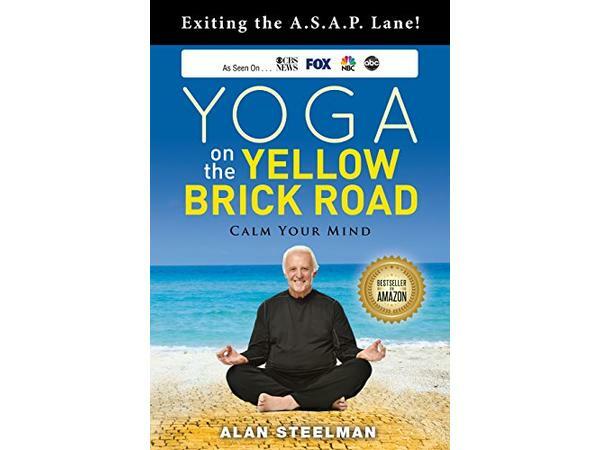 Dr. Jeanette welcomes Alan Steelman, author of Yoga on the Yellow Brick Road; Exiting the A.S.A.P. Lane! Calm Your Mind, shares how to create ease in your life when everything else tells you otherwise. What is stress, anxiety and a life in the fast lane? Can you even recognize where you are today to see where you are going? 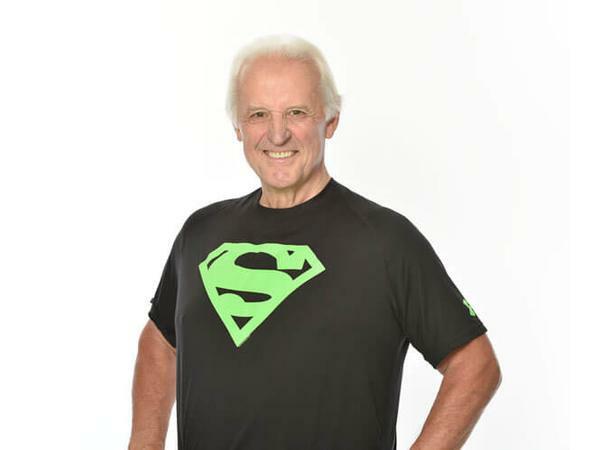 Alan is on a mission to create a viral spread to the 'unconverted'; the men, elders, kids, teens, or those who have no clue that they are in control of their life and how it plays out. He wants to share that there is a better way to cope with the stress and anxiety of life today without pills, alcohol, or digital addiction. Can you create active reframing to change what may be challenging you today? Alan shares his experience and how the properties of the experience changed his life through mindfulness, peace, stillness and learning to be in the present moment. He wishes to share the message with everyone he sees!